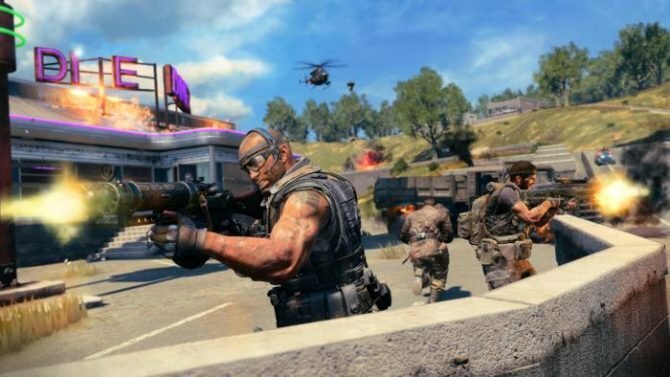 Treyarch has revealed a brand new map for Black Ops 4, while at the same time confirming that four remastered maps will be available at launch. 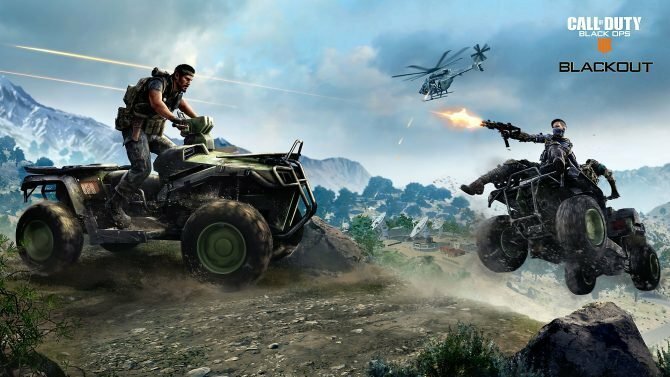 A few weeks ago members of the press (including myself) and influencers got to play Call of Duty: Black Ops 4 at the game’s initial reveal event but at the time we only knew about three maps. 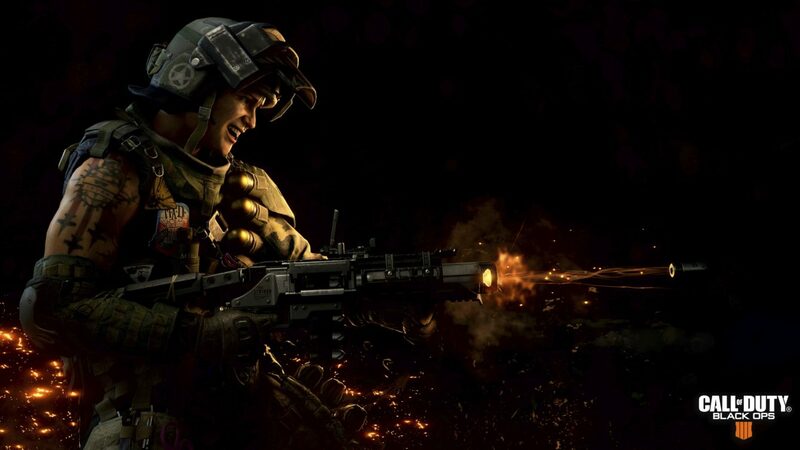 Now, during a livestream, Treyarch has revealed a slew of new information about some other maps that will be both included at launch and after. 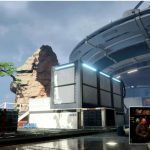 First and foremost, the developer revealed a brand new, completely original map coming to the game called Frequency. Not much is known about it, but it was described as “a very small and chaotic map.” You can check out a couple of screenshots from it, straight from the live stream, in a gallery at the end of the article, but if you’re attending E3 2018, then you’ll be able to get your hands on it next week. 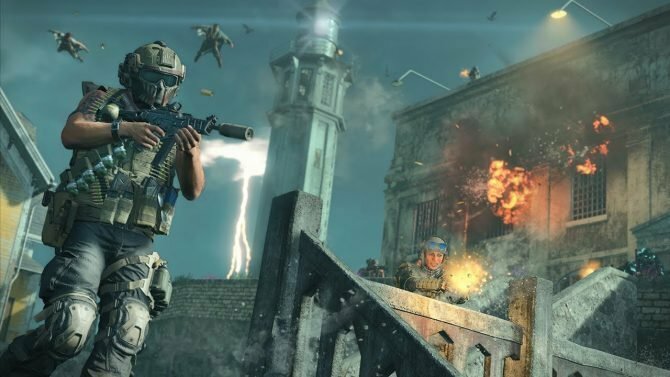 In addition to the brand new map, Treyarch also confirmed that the game will have four remastered games at launch, including Jungle, Summit, and Firing Range from Call of Duty: Black Ops, as well as Slums from Call of Duty: Black Ops 2. 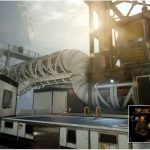 Finally, the fan-favorite map Nuketown, which was teased a few weeks back, has been confirmed for the game, however, it won’t be available at launch. Instead, it’ll come a few weeks after launch as free DLC for everybody. Call of Duty: Black Ops 4 is set to launch on October 12, 2018, and will be available on PlayStation 4, Xbox One, and Windows PC. If you want to pre-order the game via Amazon, you can do so by clicking here.